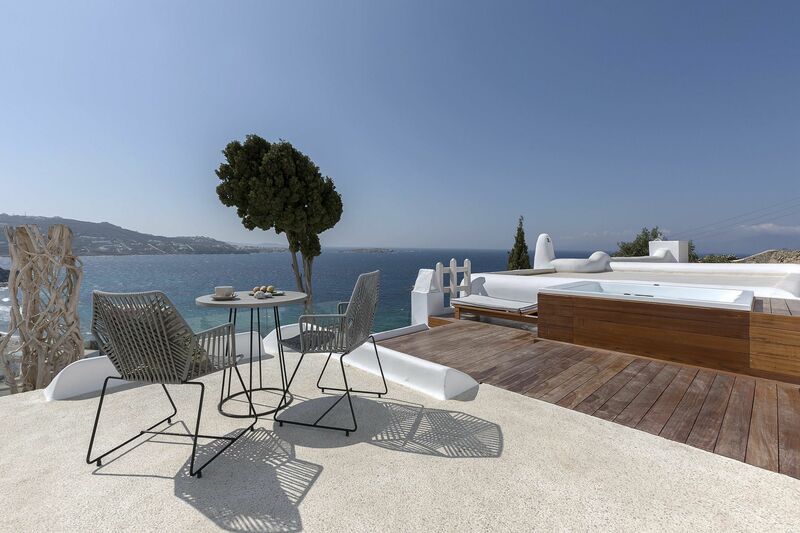 The traditional architecture, combined with the amenities provided in the houses and their privileged position, create a welcoming environment in which nature blends with the blue of the Aegian Sea. 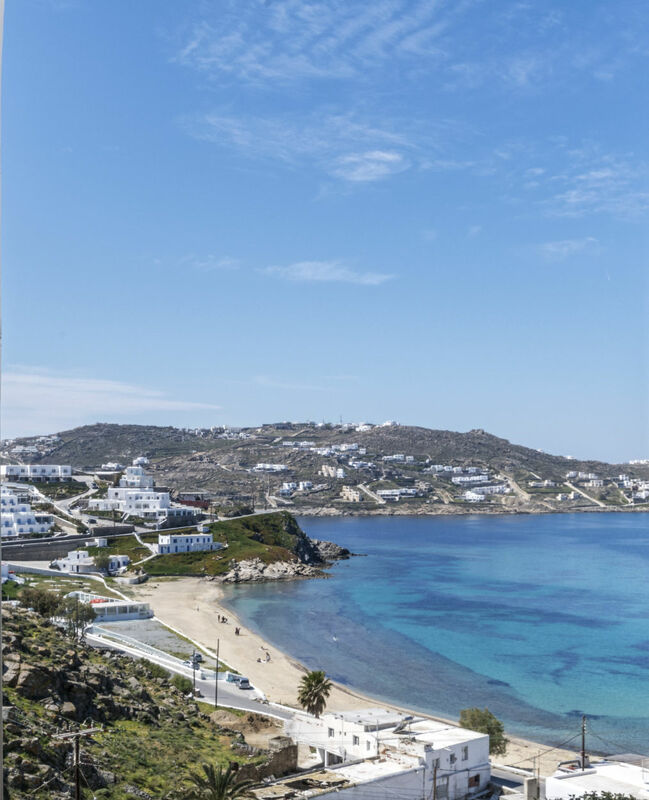 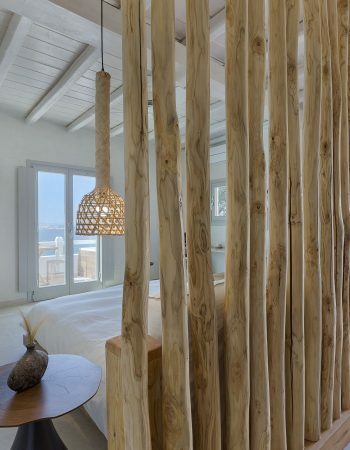 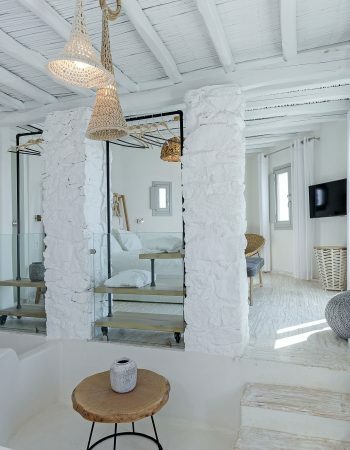 Built on the slopes overlooking the deep blue waters of the Aegian sea and the incomparable beauty of the Mykonos Island, Legacy Suites offers you a relaxing, peaceful and memorable stay. 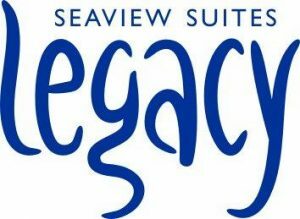 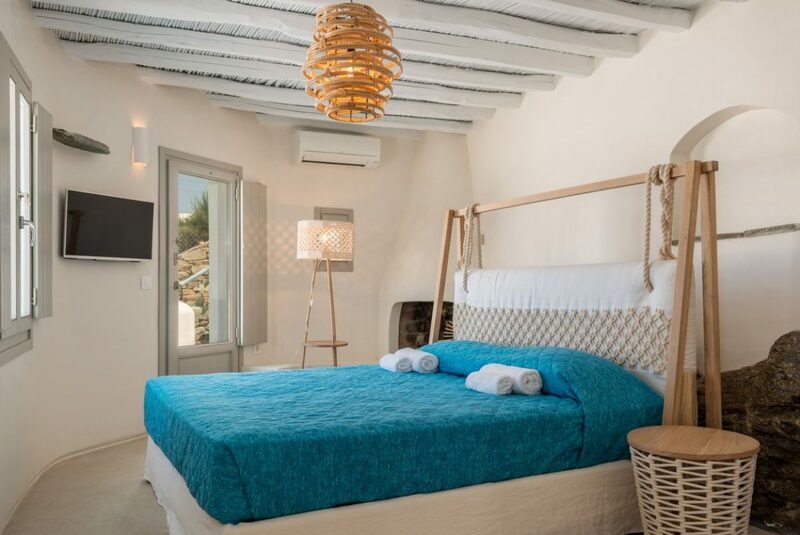 Legacy Suites is a complex of 7 private suites in Mykonos that offers accommodation with panoramic views of the Delos Island, the area of Megali Ammos and the Mykonos Town. 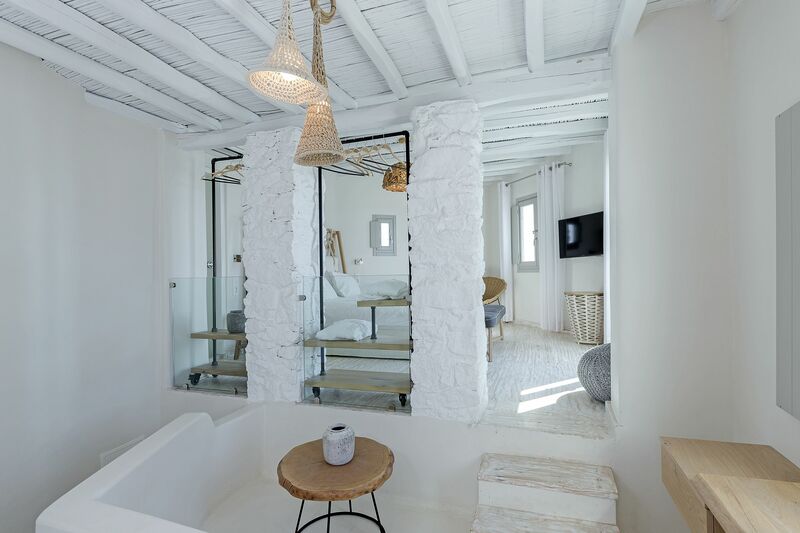 Magic, romance, idyllic surroundings, magnificent views, breathtaking sunsets, luxury and excellent care… Experience the honeymoon of your dreams in beautiful Mykonos at the uniquely designed honeymoon suite in our Legacy complex! 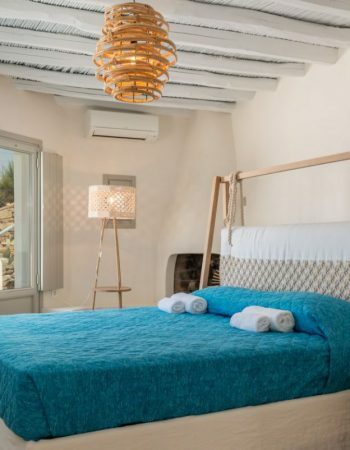 We have created for one of the most important times in your life an exceptional place for you to stay during the first few days of your new life. 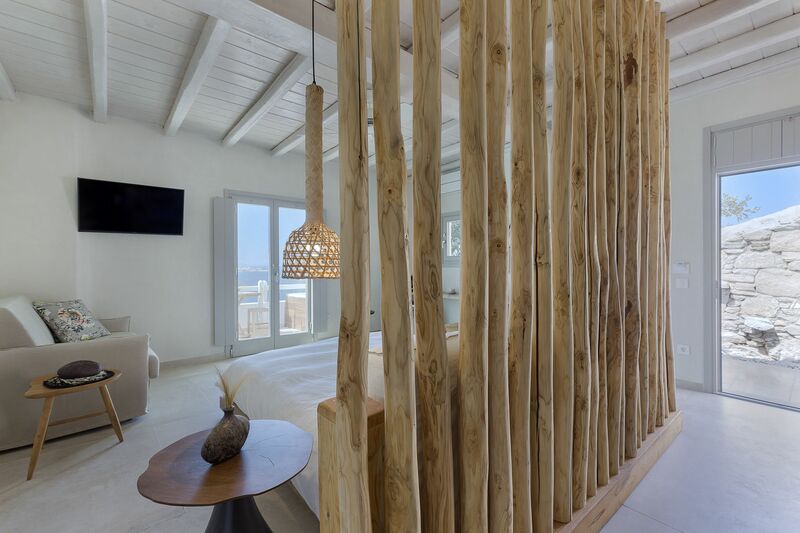 The honeymoon suites is ideal for providing you with moments of freedom, romance, happiness and complete relaxation.